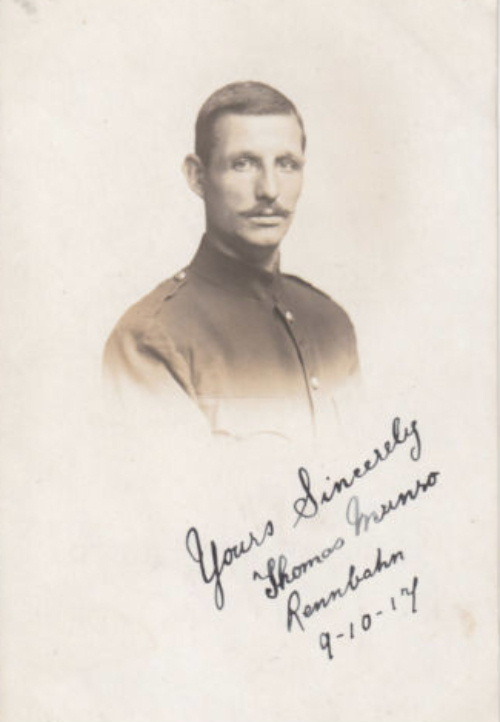 My grandfather, Thomas Munro (on your list) was captured in August 1914 . Wounded in the legs he was left on the battlefield for 2 days until rescued by civilians. 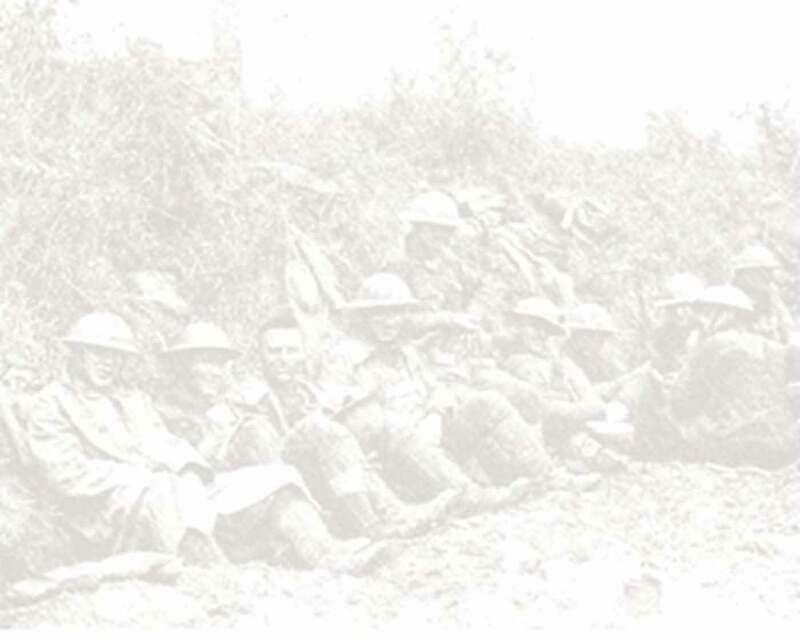 (Burnley Express 19.12.14) Prisoner of war at Rennbahn camp near Munster until 1917 or 18.